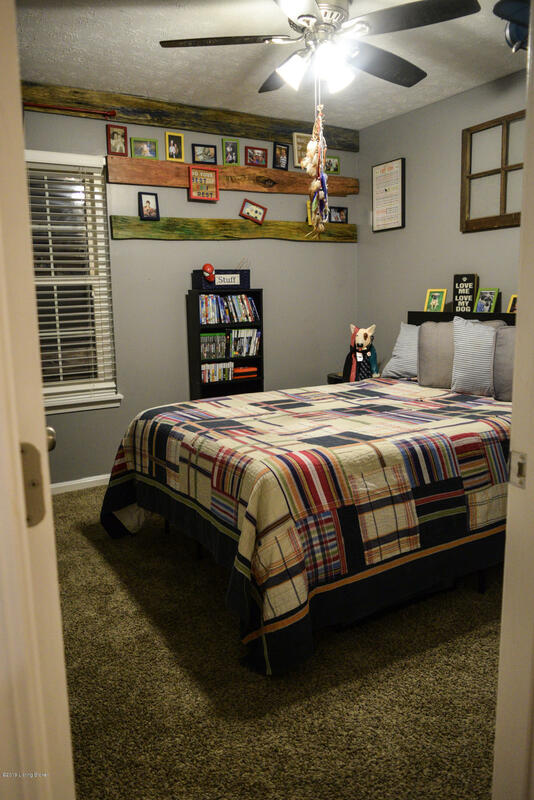 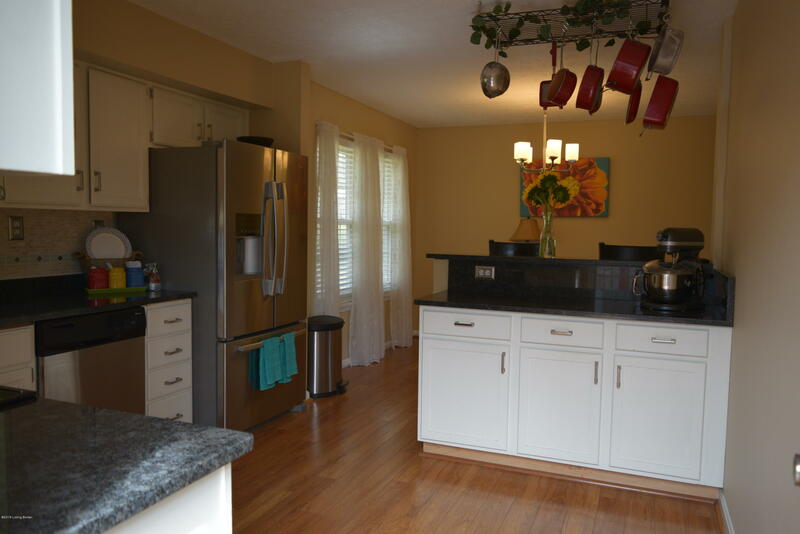 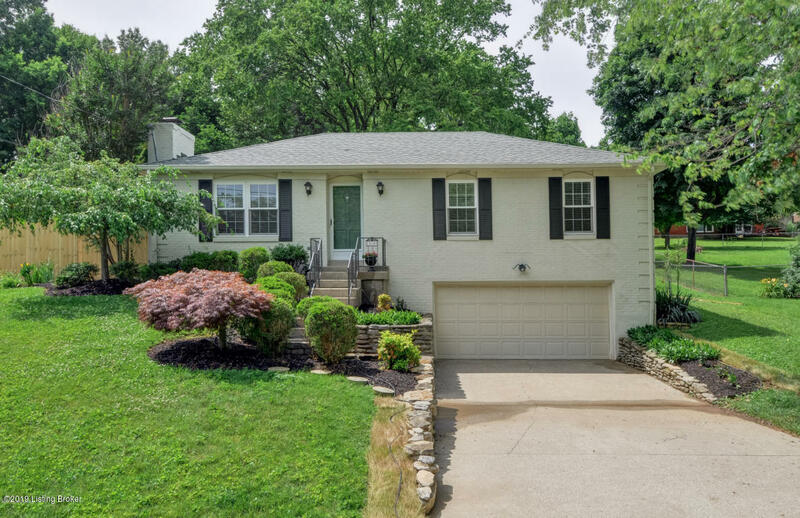 Completely REMODELED home in 2016 located in the award winning North Oldham School District! 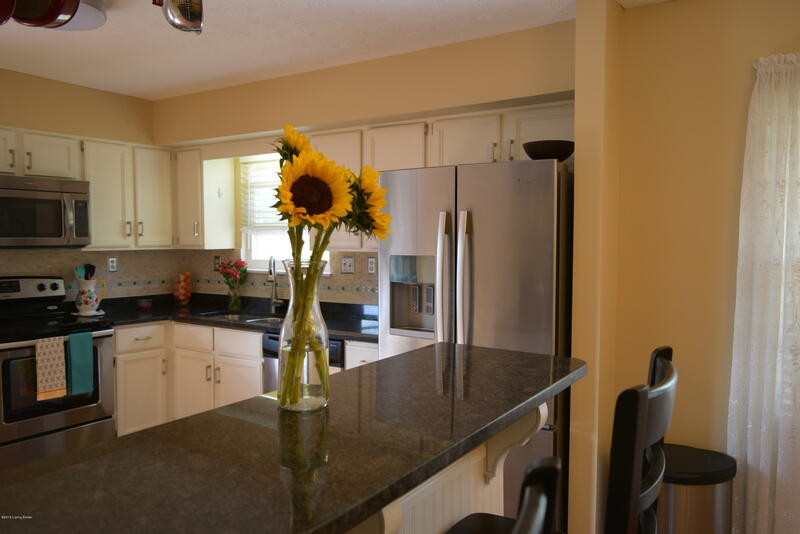 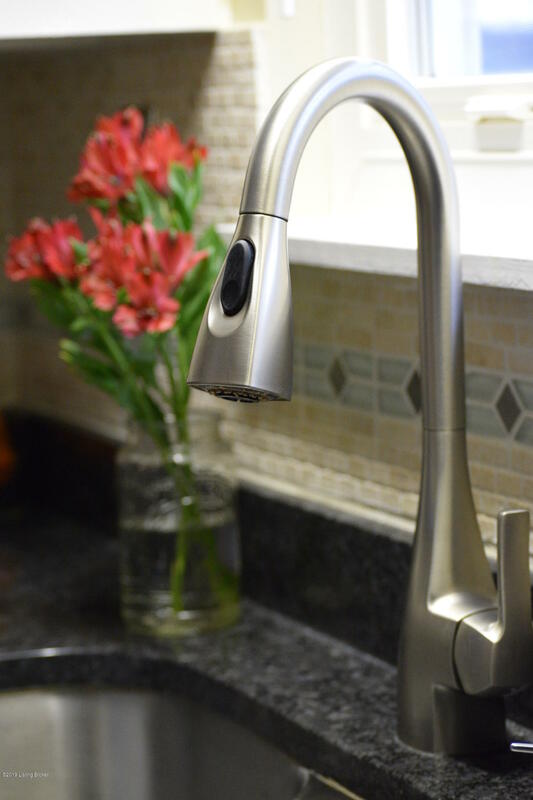 This home features a beautiful, light, and bright open kitchen with granite countertops, stainless steel appliances, and custom tile backsplash. 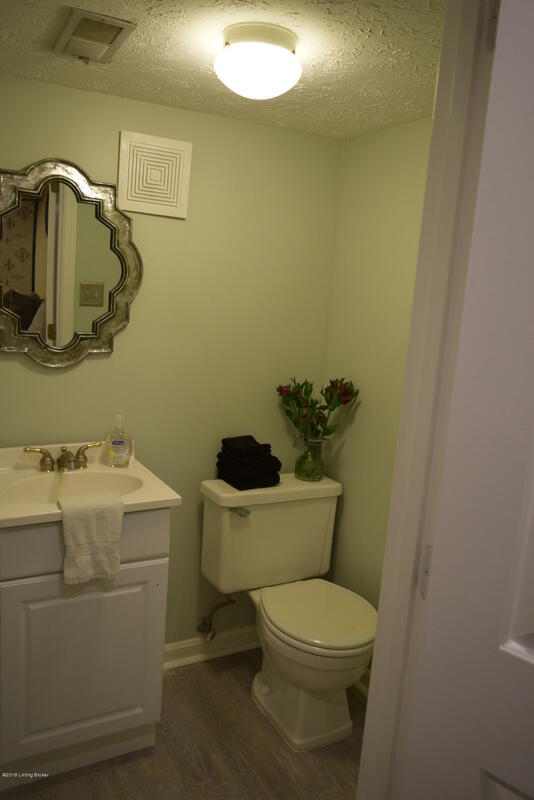 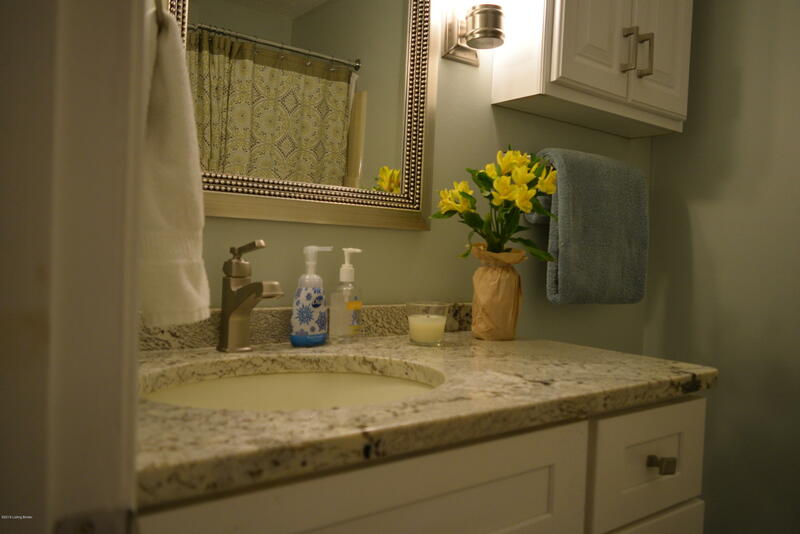 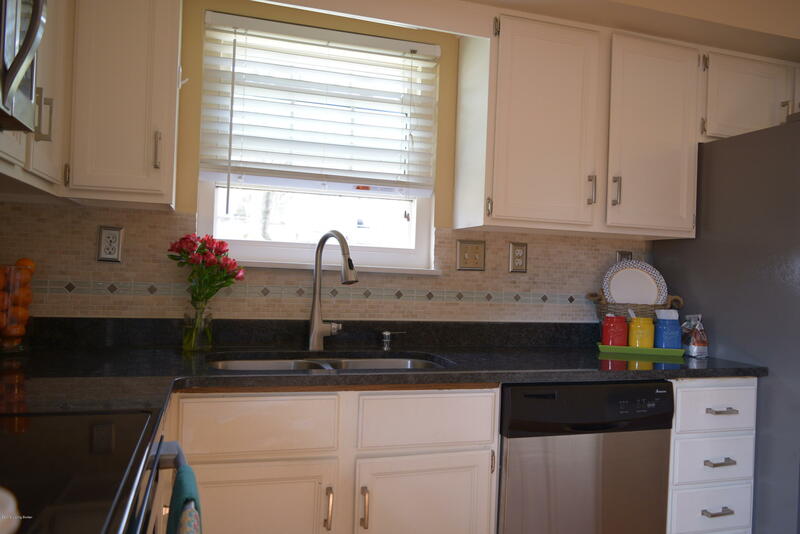 The updated master bath, hall bath and basement half bath boast tile, vanities, plumbing, and light fixtures. 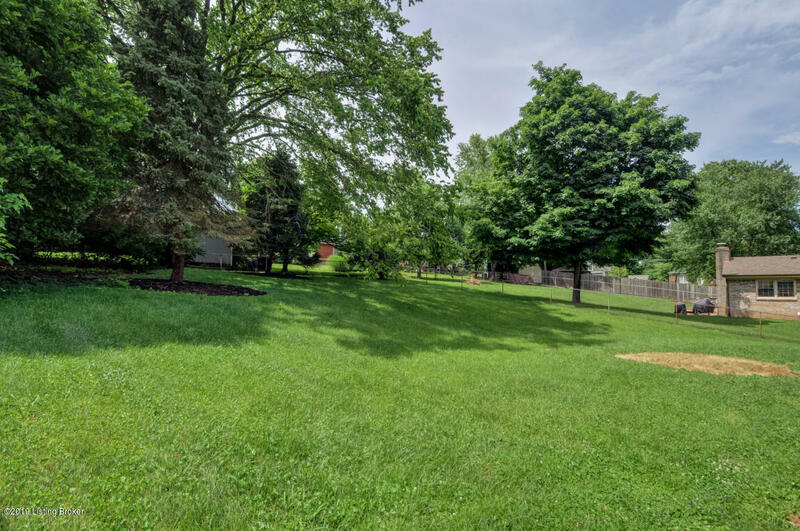 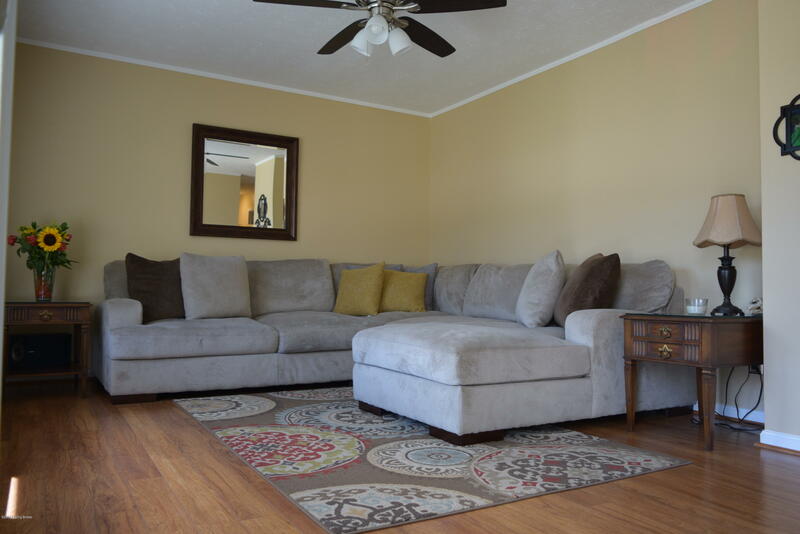 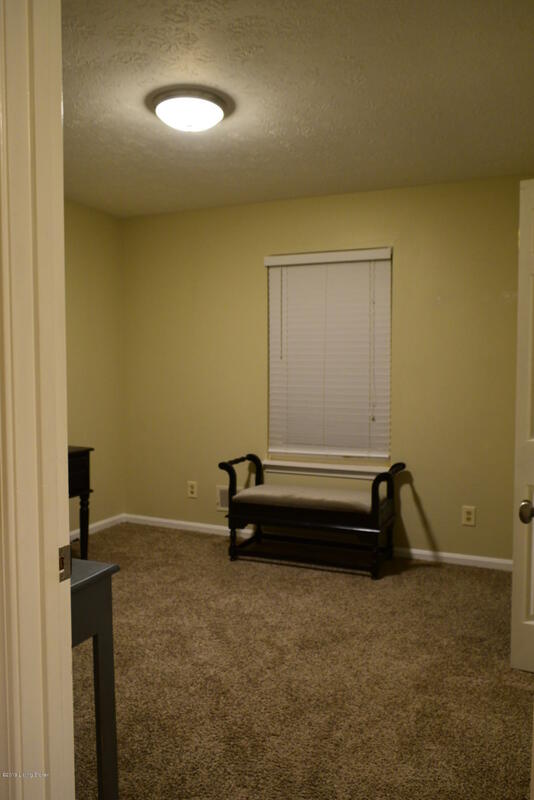 Freshly painted throughout with updated carpet in the bedrooms and large basement family room. 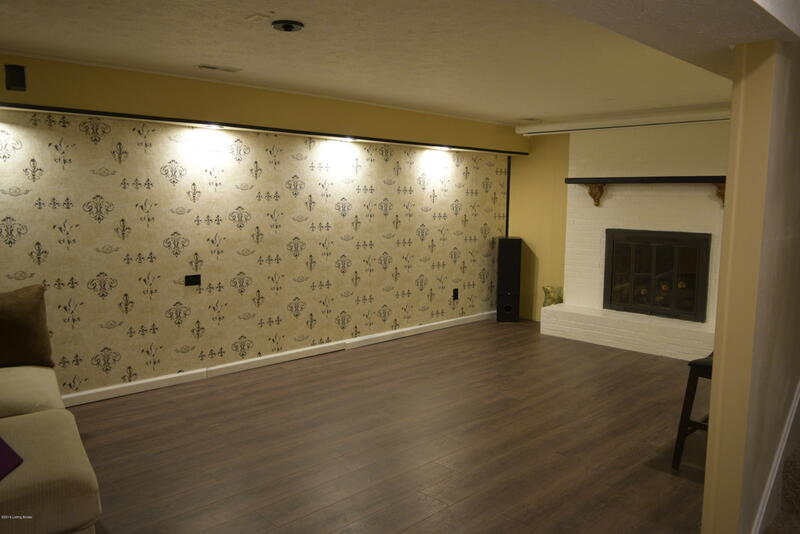 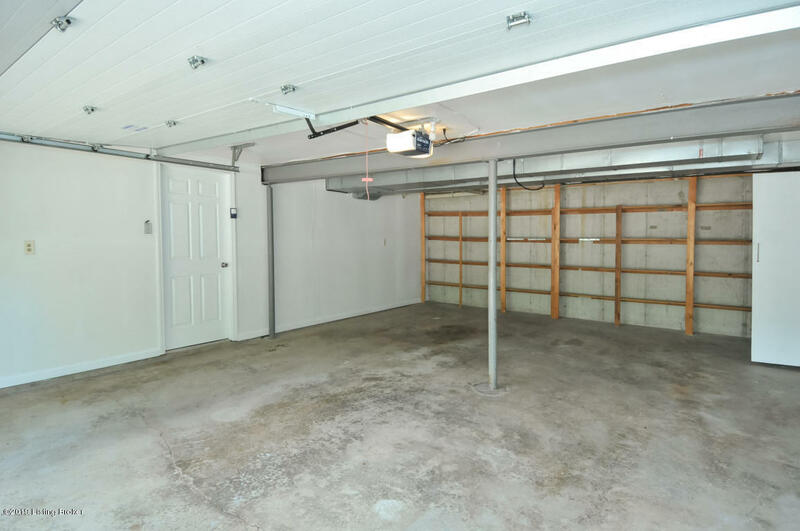 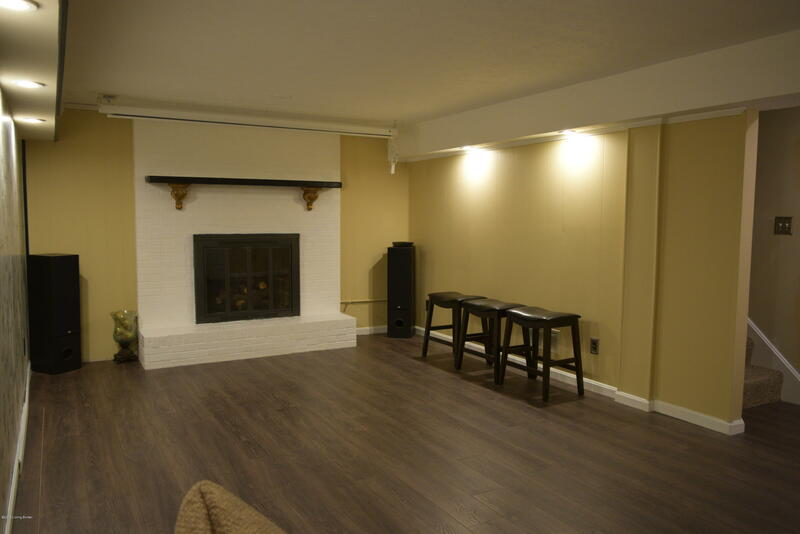 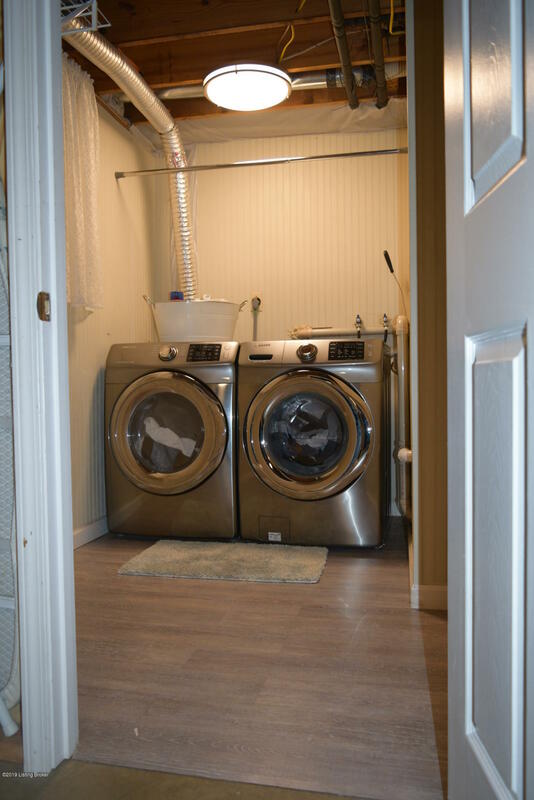 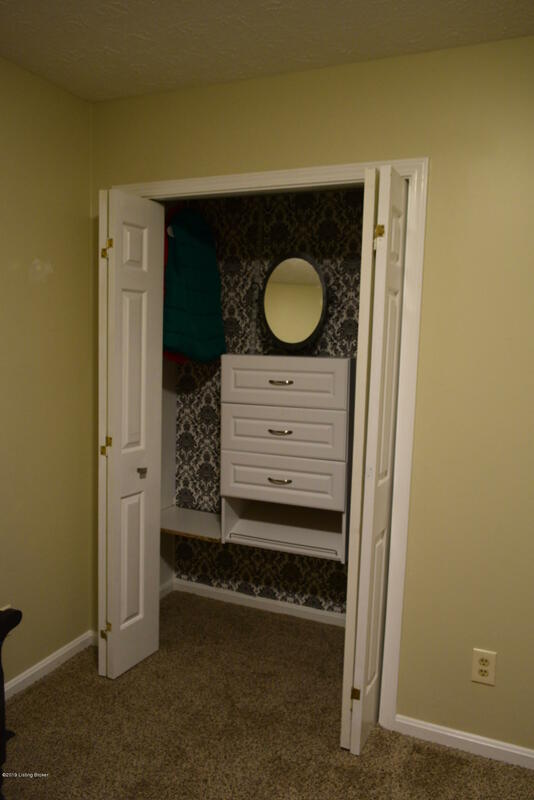 In the basement you will find a nice laundry area, cozy fireplace, and good-sized storage area with shelving. 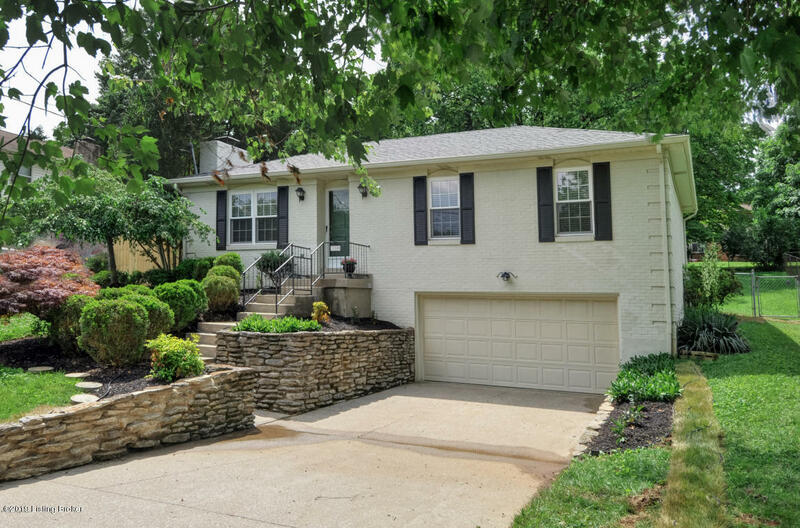 Double driveway and deep two-car garage. 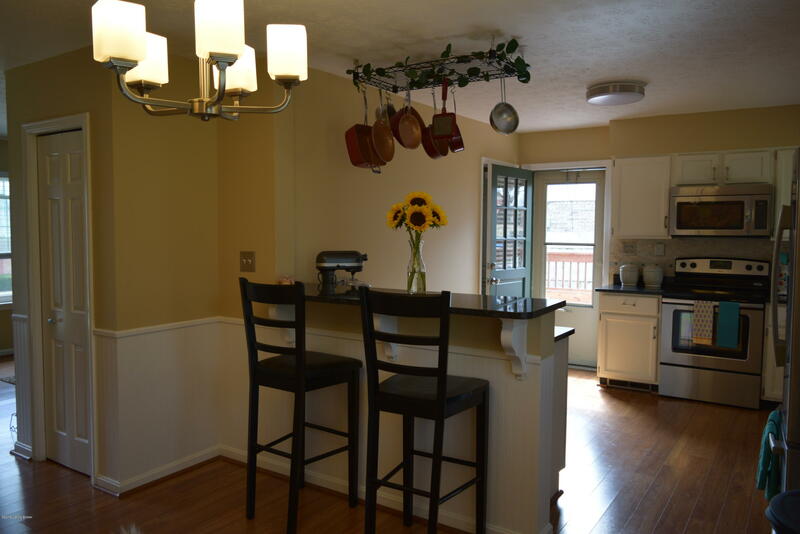 The updated deck off the kitchen perfect for entertaining with a spacious fenced yard.